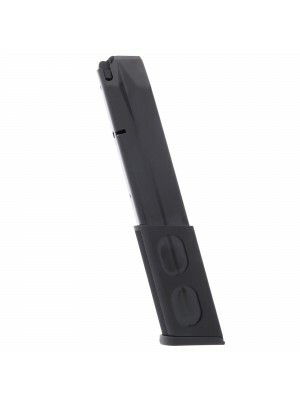 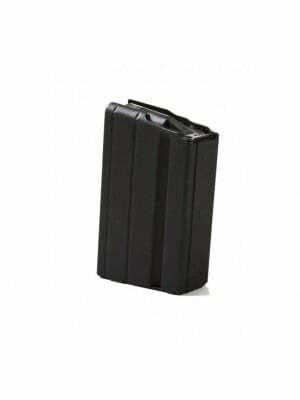 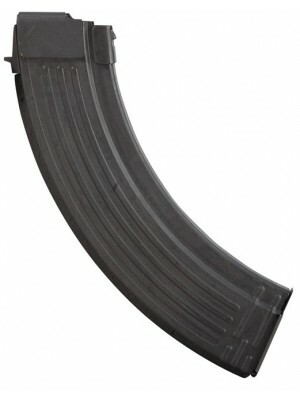 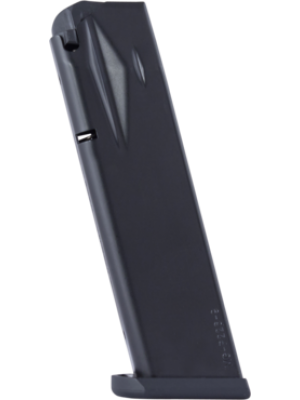 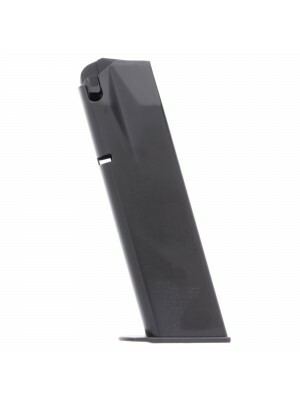 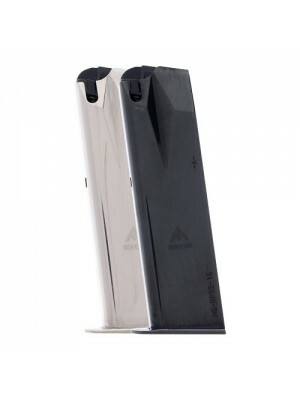 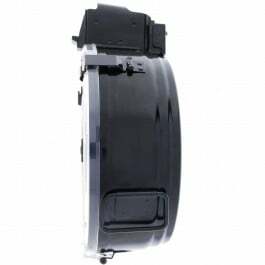 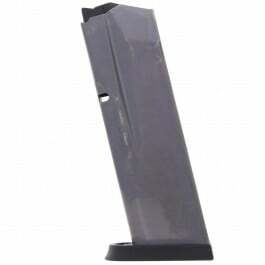 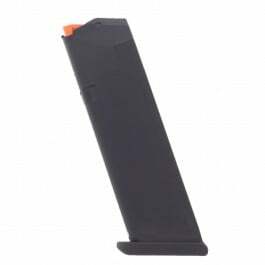 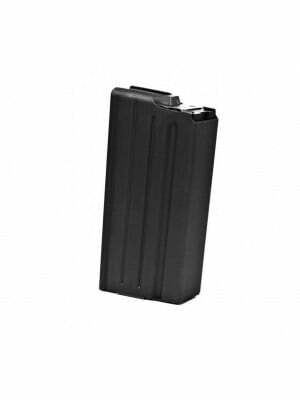 This is a BLUE STEEL 20-round magazine for Ruger P85/89/93/94/95/PC9 pistols in 9mm. 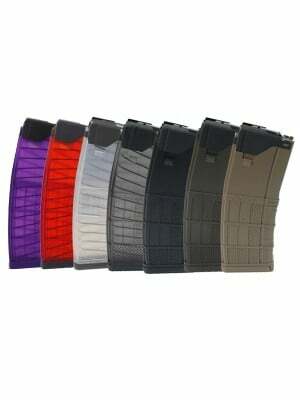 These 20-round extended magazines deliver maximum firepower for Ruger P-series pistols chambered in 9mm. 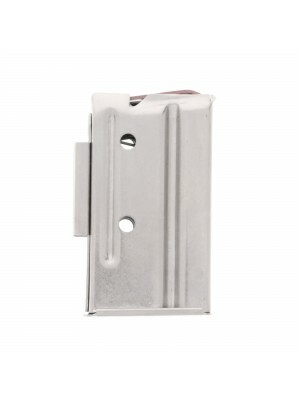 Features include heat-treated carbon steel construction with clear-cut witness holes and a flat polymer baseplate. 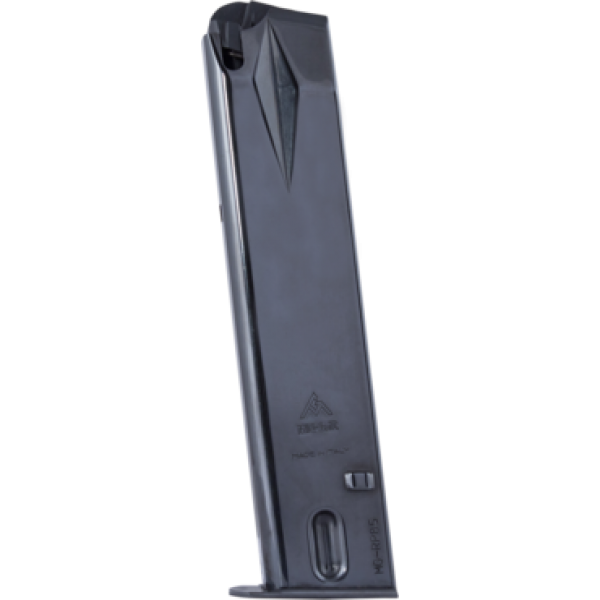 Mec-Gar is constantly innovating and improving on magazine designs in order to deliver a more reliable, more consistent feeding magazine for military, police and professional shooters. 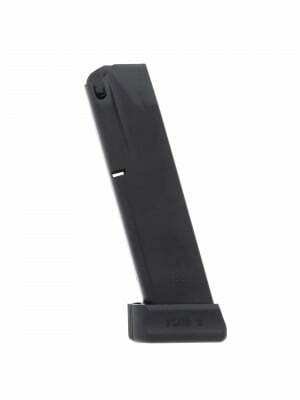 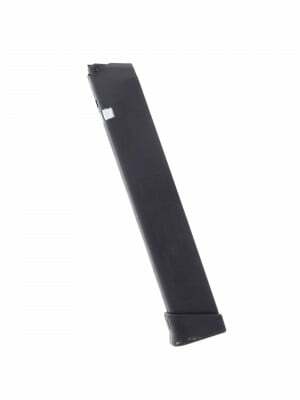 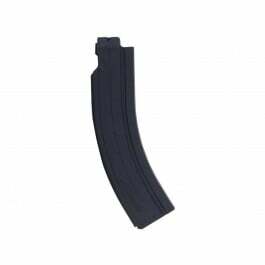 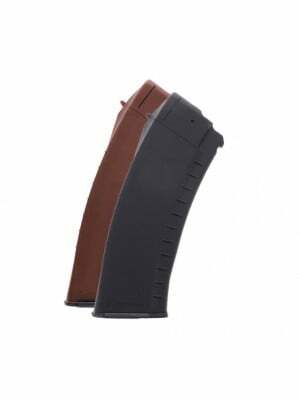 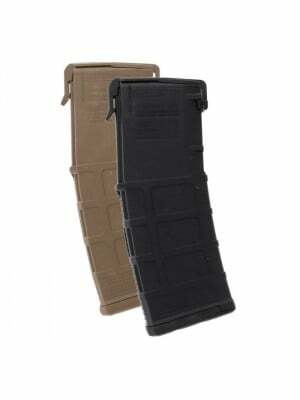 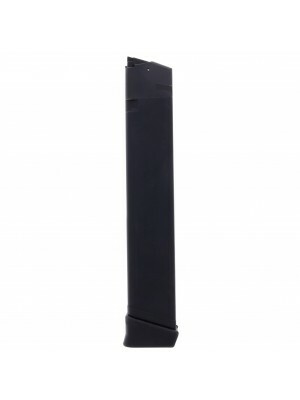 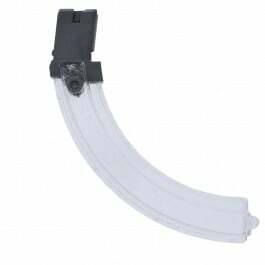 Grab a few extended magazines for your Ruger P-series pistol today!